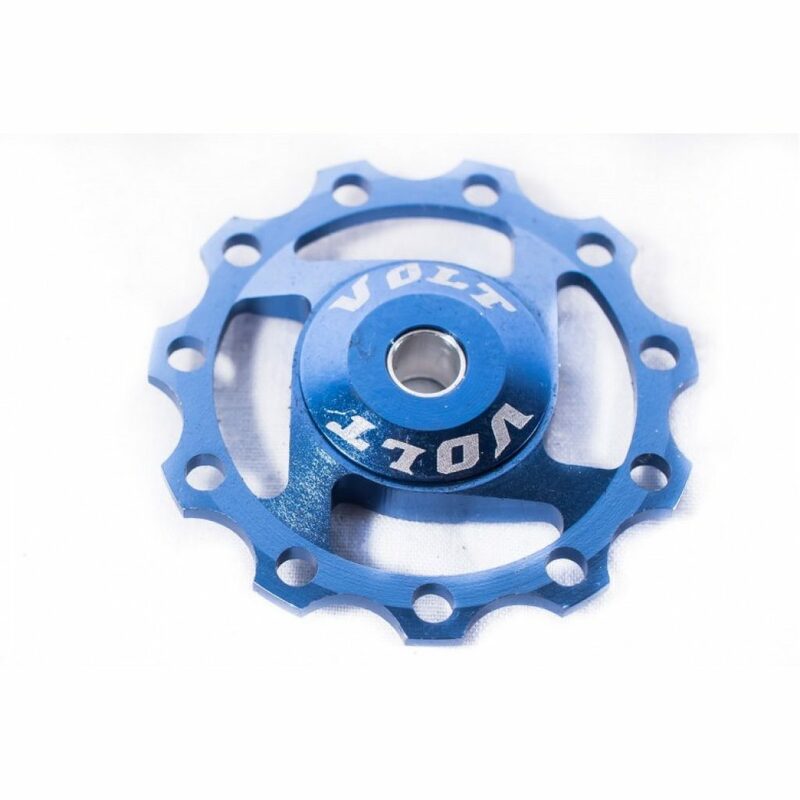 Pulleys, though small components are essential for the proper working of a bicycle. 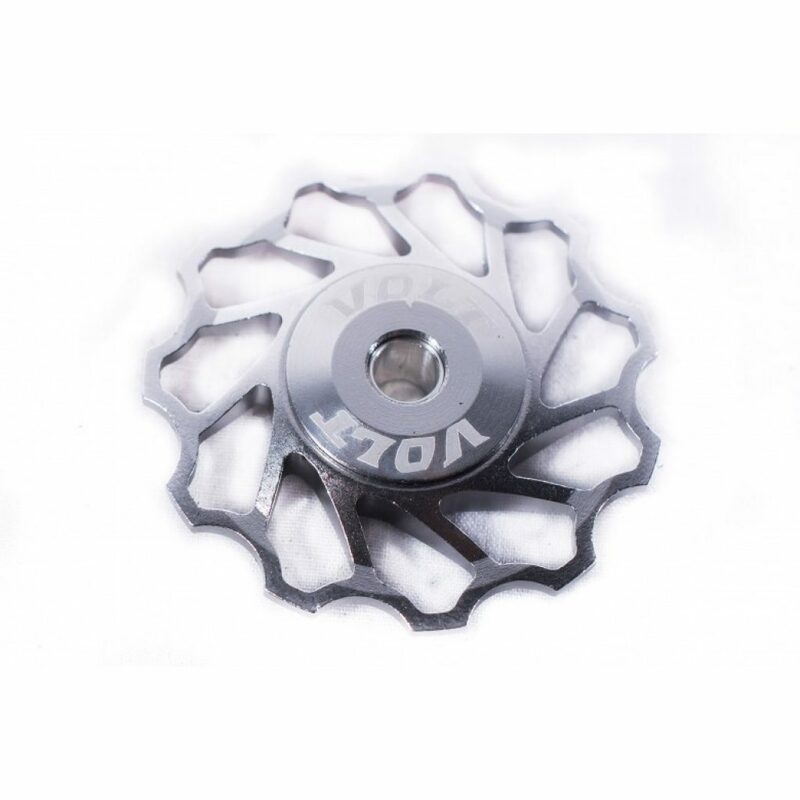 Keeping this in mind, we offer high-quality pulleys made from aluminum alloy. 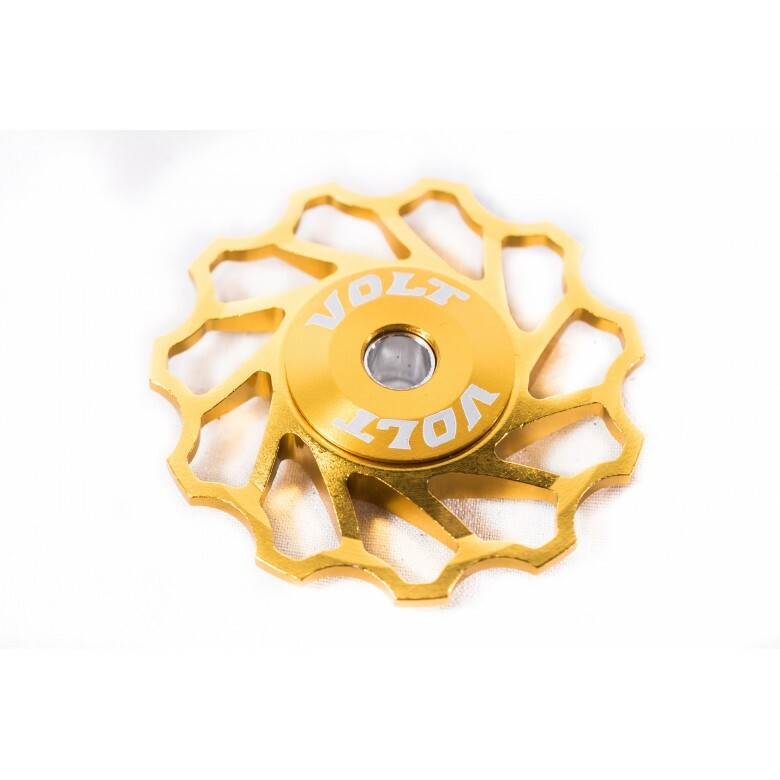 These pulleys are corrosion free. 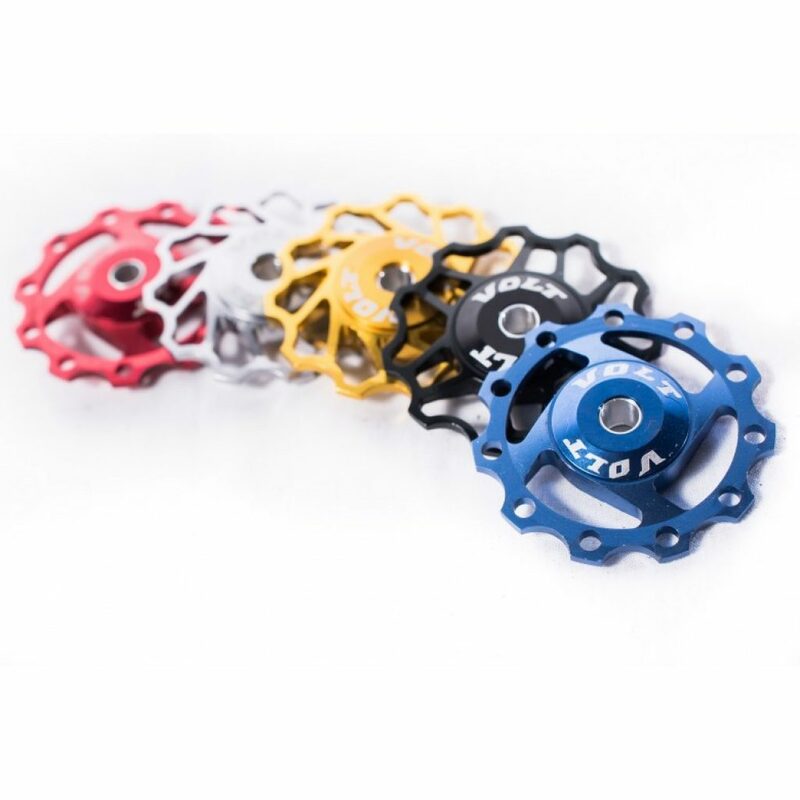 They are meant for long use. Once fixed on the bike, you don’t have to bother about them for years. Available in an array of colors like red, silver, yellow, blue, and black, you can get the ones that suit your bike color. 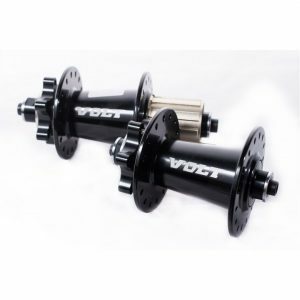 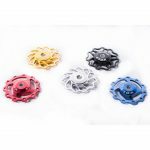 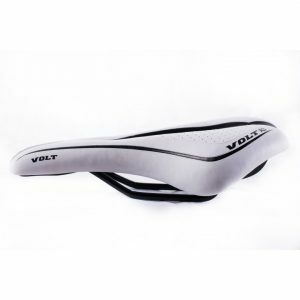 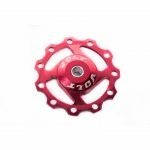 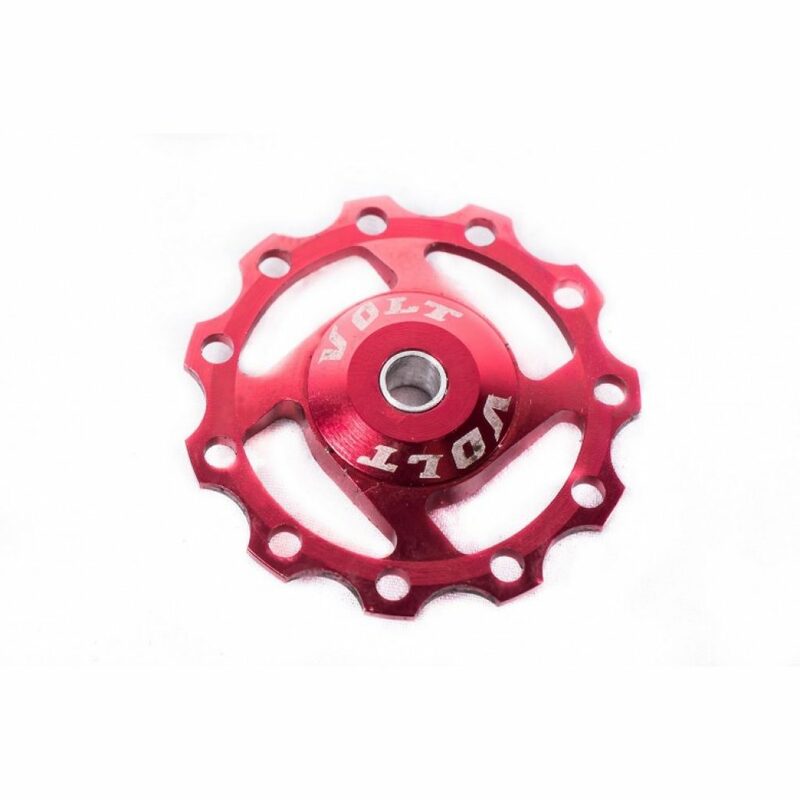 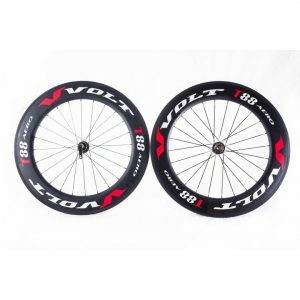 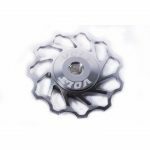 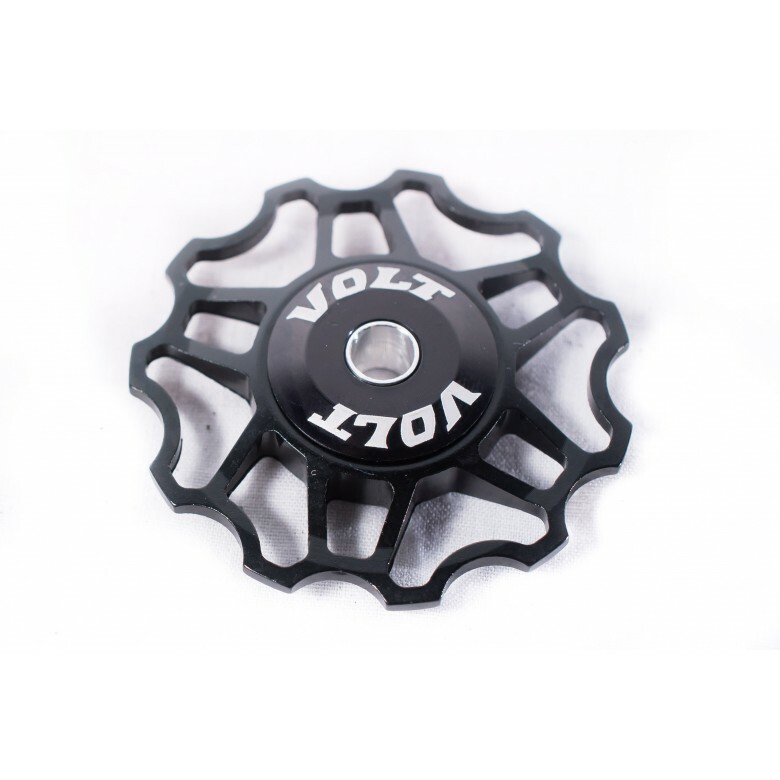 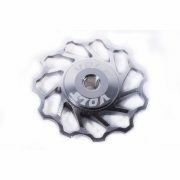 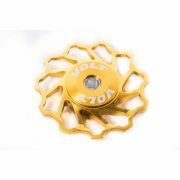 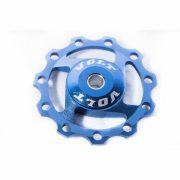 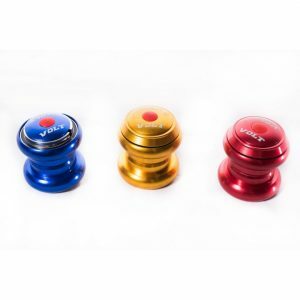 Made available by Volt, one of the trusted names in the bike world for offering world class bike parts, you can depend on these pulleys to make your bike rides safe and enjoyable.